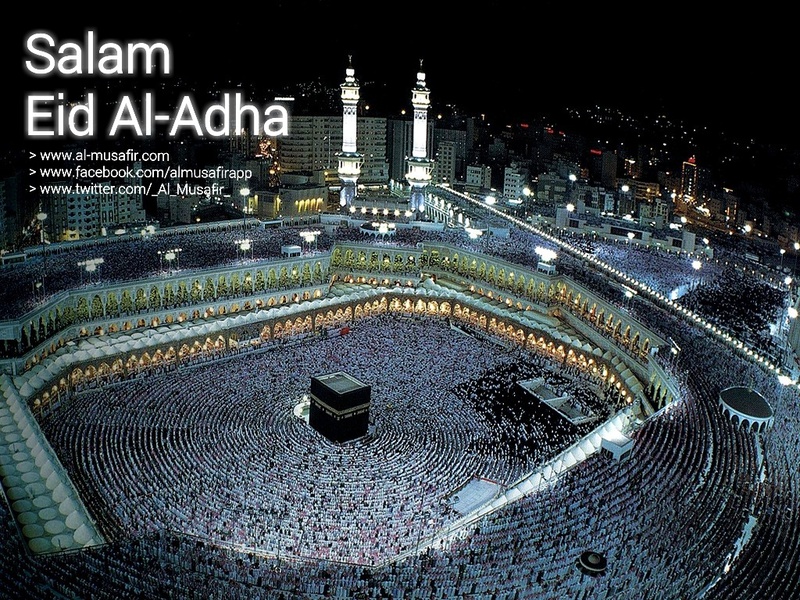 Wishing everyone a blessed Eid Al-Adha. May we continue to pursue greater piety through our personal sacrifices to better ourselves and the world, inshaAllah (God willing). Let us strive for unity, understanding, world peace and prosperity for all. This entry was posted in Festivals on October 4, 2014 by admin.